Car maniac (and all-around maniac) Bill Caswell has done some amazing things with cheap cars. 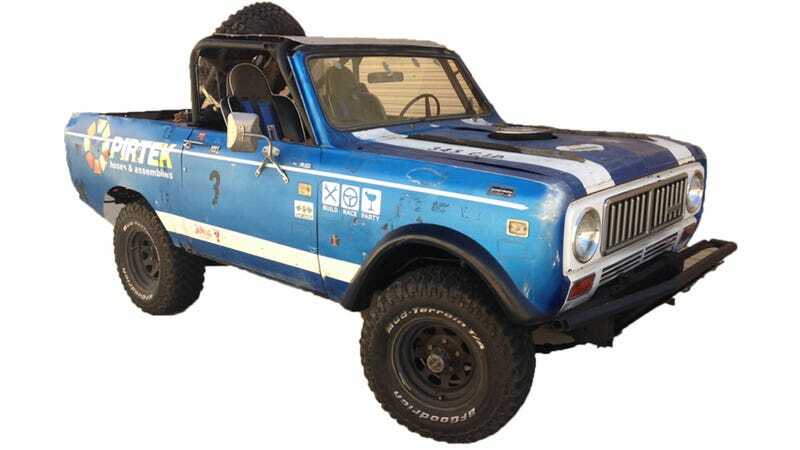 His next trick is to take this 1974 International Scout II racing rig and turn it into... something. Here's where the story starts.